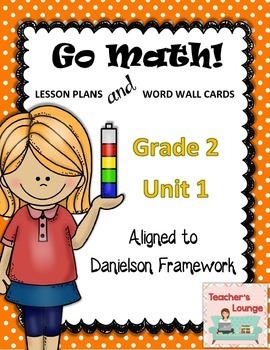 Unit 1 lesson plans for the Go Math! Program. 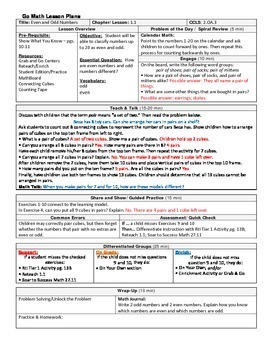 It is aligned to the Danielson Framework Rubric. 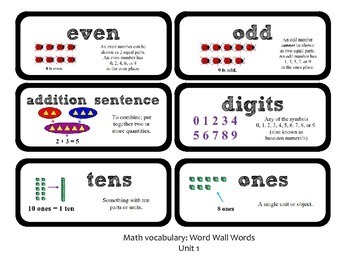 GRADE 2: Lesson 1.1 through 1.9 EDITABLE! !